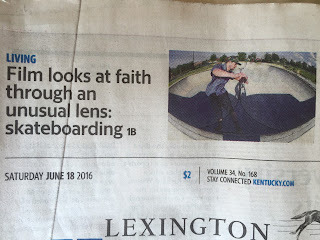 Seek First Video: Thank you Lexington Herald Leader! 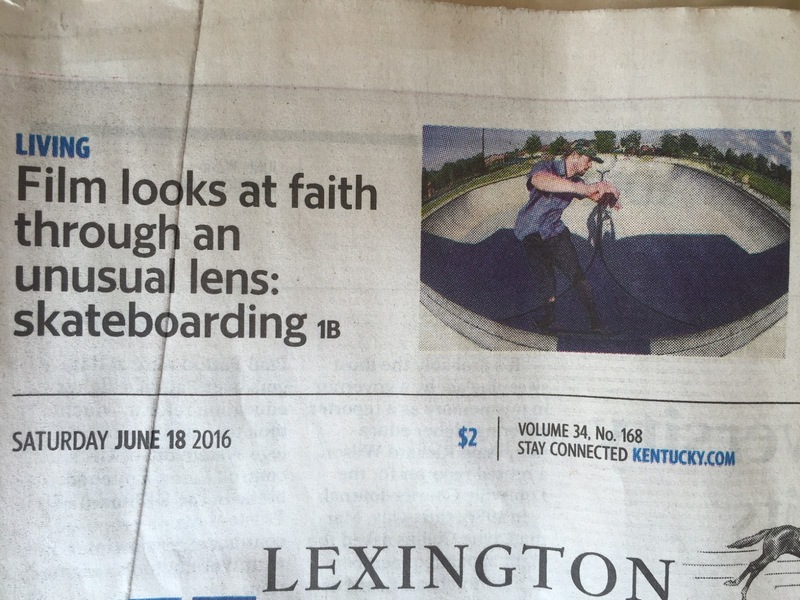 Thank you Lexington Herald Leader! Thanks to the Lexington Herald Leader for running a story on the the video premier now just two days away!!! If you didn't see the article in the Saturday paper (pics below) you can read the article online HERE. Host A Seek First Watch Party! An Awesome Premiere at the Kentucky Theater! Seek First Video. Awesome Inc. theme. Powered by Blogger.